LED’s have become the most efficient and useful source of lighting in the automobile industry. LED lights consume 90 percent less electricity than incandescent bulbs. LED’s have way more advantages over other types of lights when it comes to motor vehicles. LED lights can be beneficial for off-roading purpose too because these are insensitive to vibrations. They run cooler, using lesser energy and resulting in better fuel economy. LED lights are now commonly used in cars and bikes. LED strip lights are also very popular among automobile enthusiasts. 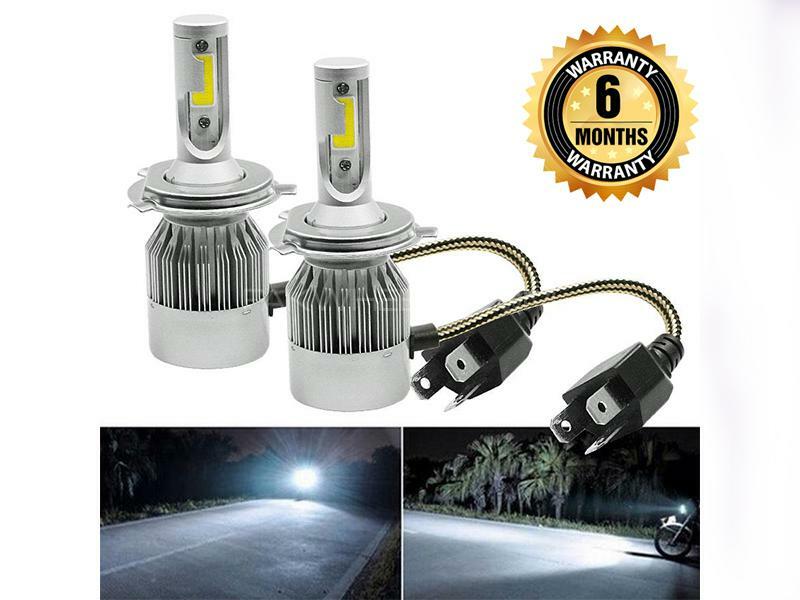 Motorcycle LED lights and Car LED lights are used by millions of owners. At PakWheels, we have LED lights for all kinds of applications, including headlights, tail lights, signal lights, fog lights and more. 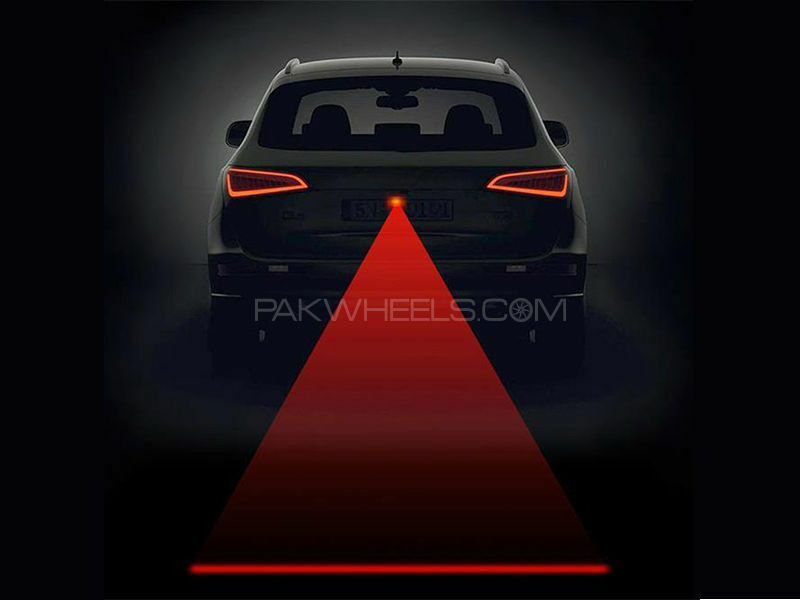 Buy LED lights online in Pakistan through PakWheels Auto Parts & Accessories.